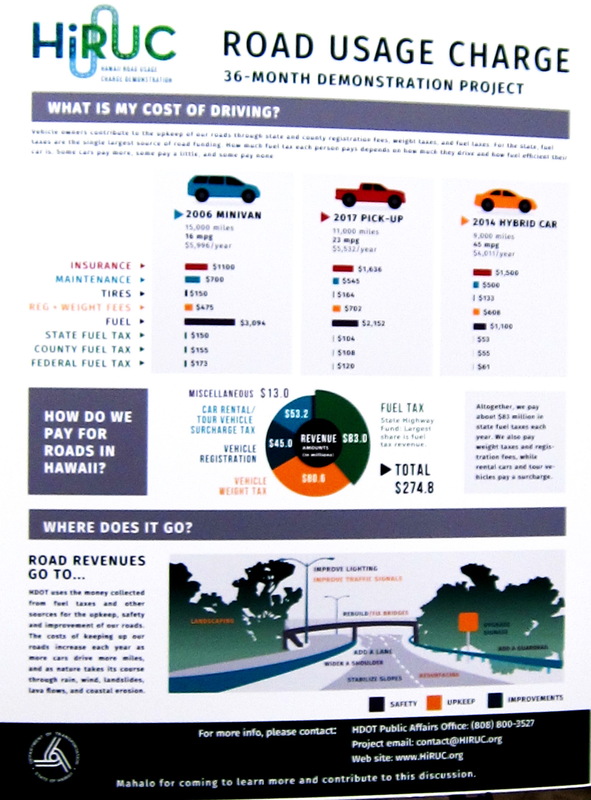 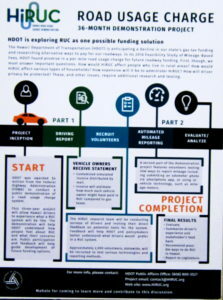 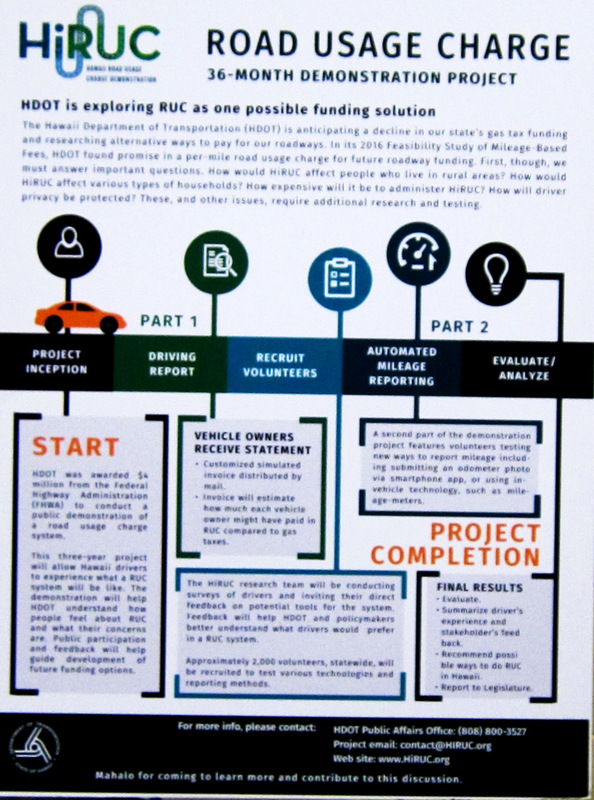 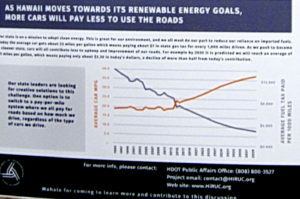 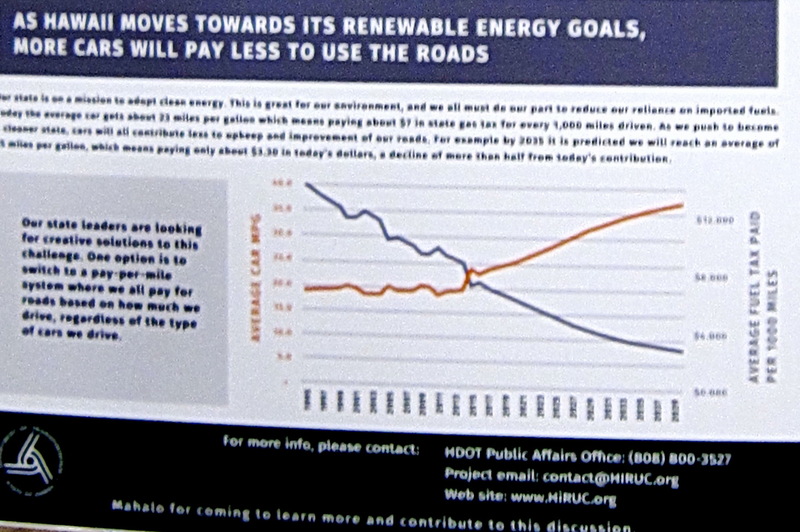 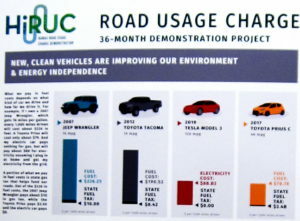 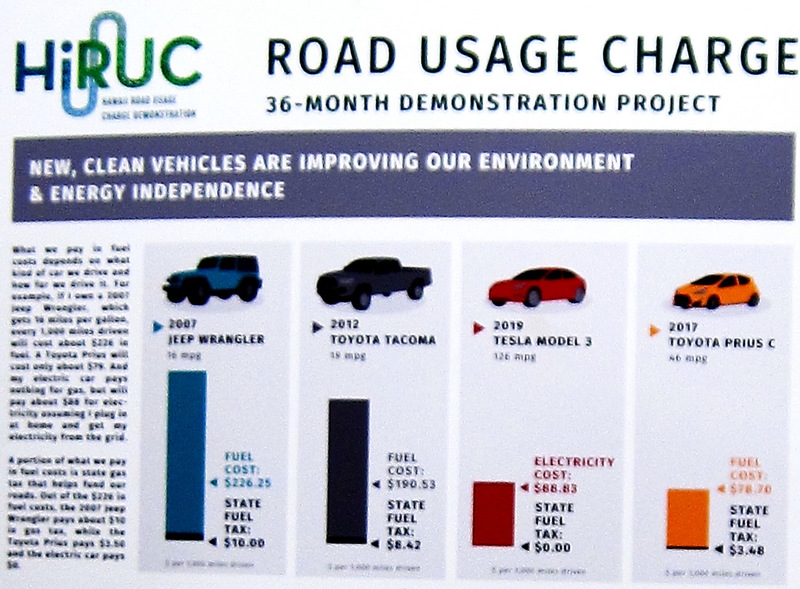 UPDATE 3/27/19 Last evening at Baldwin H S in Wailuku, the State DOT offered an education forum on this Road Usage Charge (RUC) demonstration project to about 25 residents. 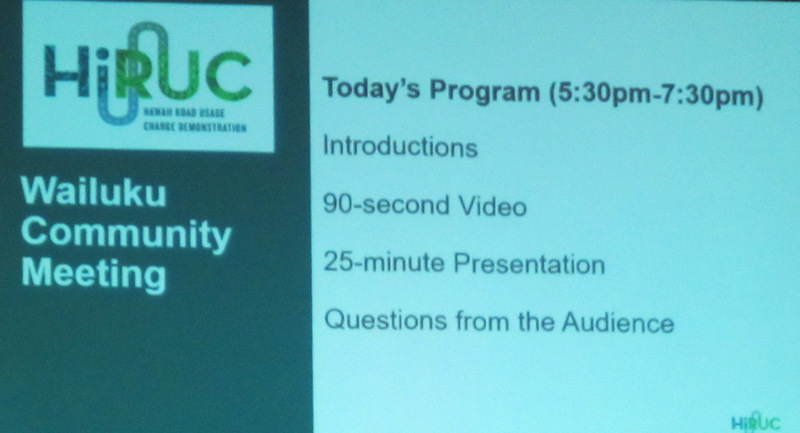 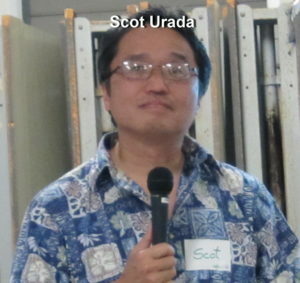 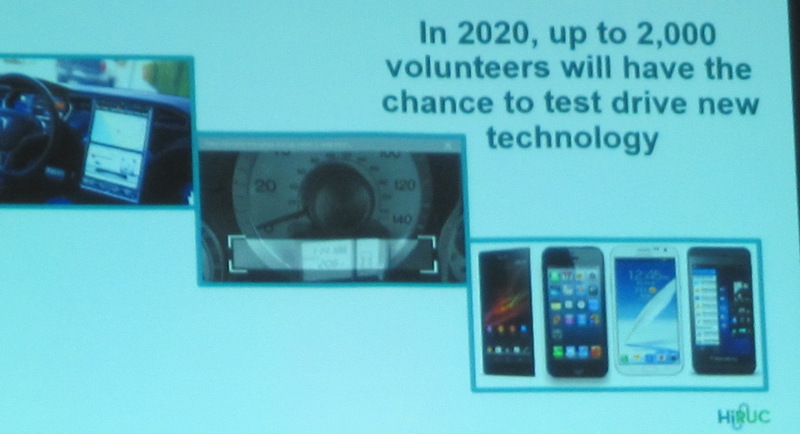 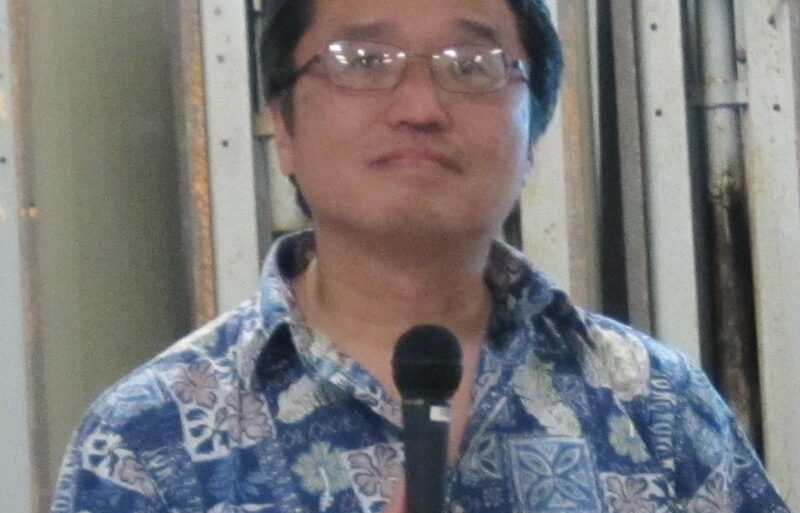 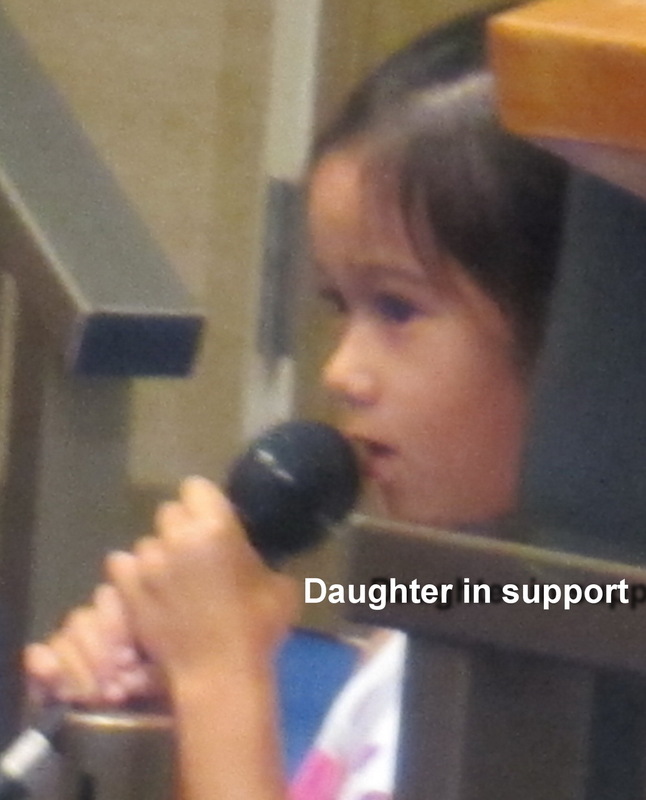 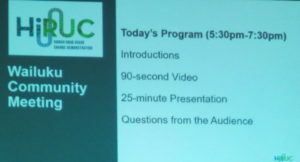 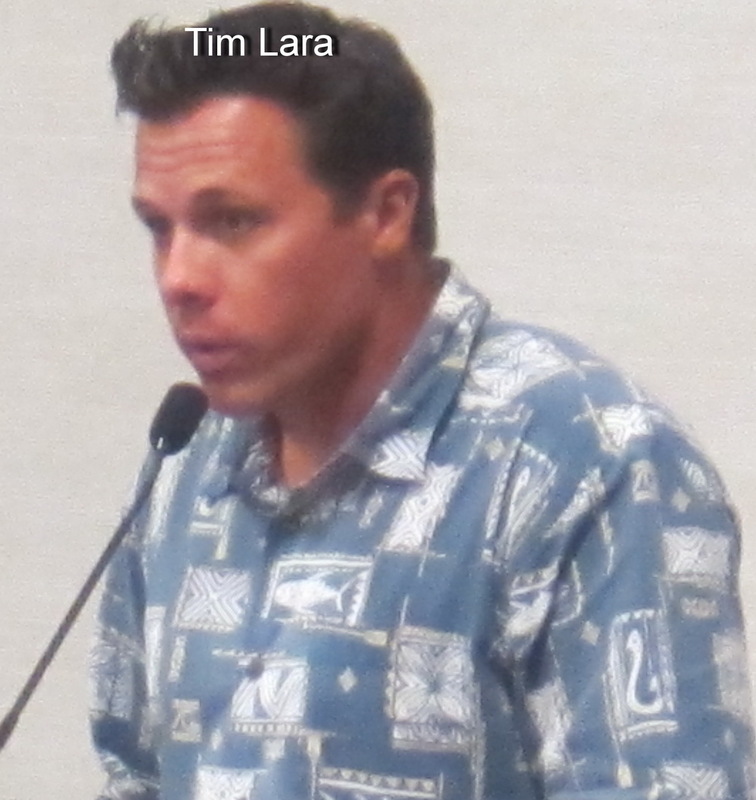 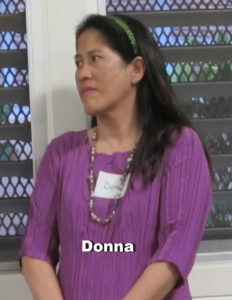 A power point presentation was offered by the project manager Scot Urada, who afterward answered community questions and accepted comment which was recorded as part of the process. 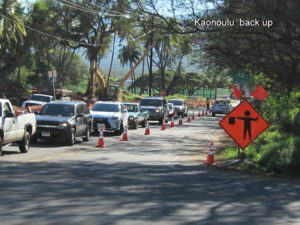 The Hawaii Department of Transportation (HDOT) is holding a community meeting to get public feedback on the concept of a road usage charge (RUC) to fund the upkeep of roadways and bridges. 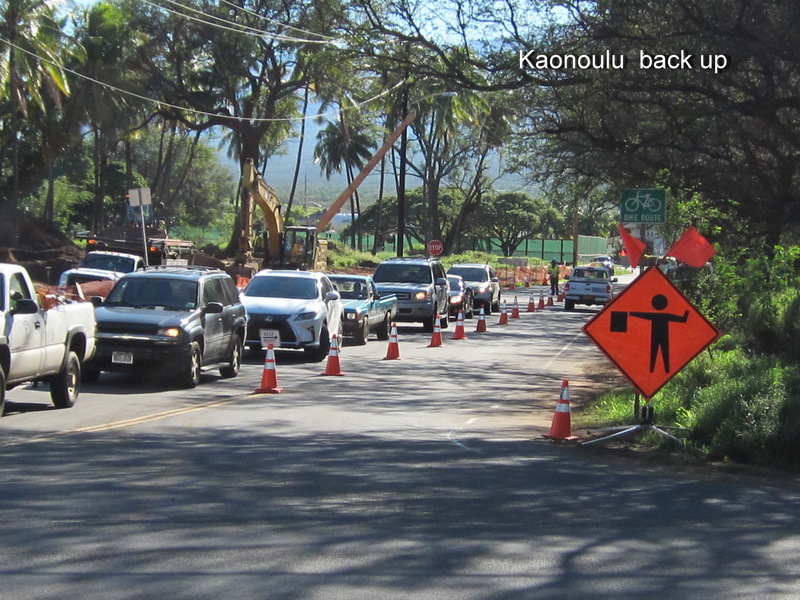 Although there is no meeting in South Maui, the HDOT community meeting will be held in Wailuku, at Baldwin High School, on Tuesday, March 26 (Prince Kuhio Day) from 5:30 to 7:30 PM. 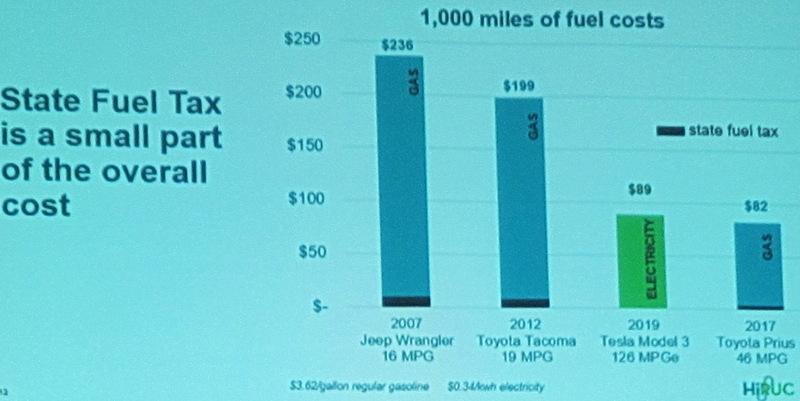 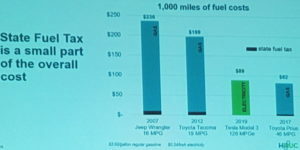 Will this proposed tax which is based on mileage replace the current state tax on fuel or will it be an added tax? 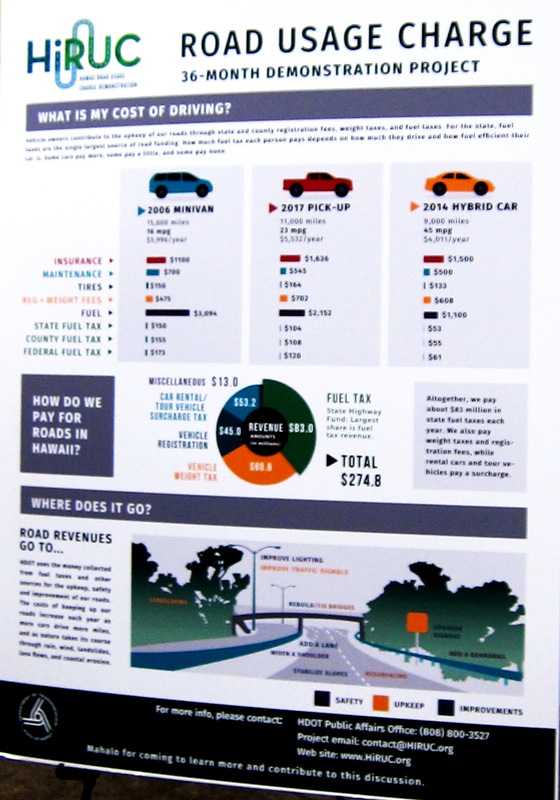 Are you willing to pay more for improving our infrastructure? 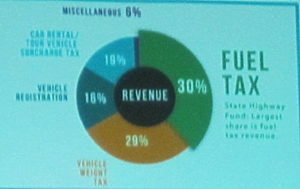 Will the funds generated by this new tax provide anything new? Will the funds generated on Maui by this tax stay on Maui? 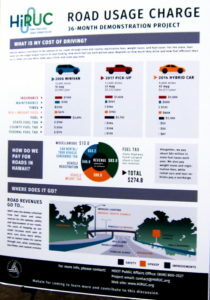 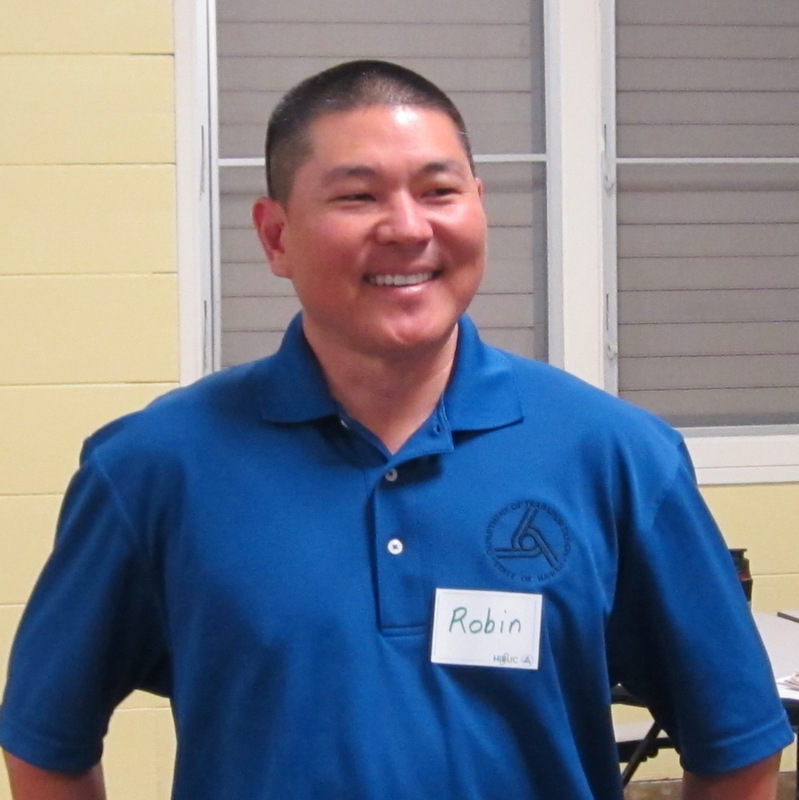 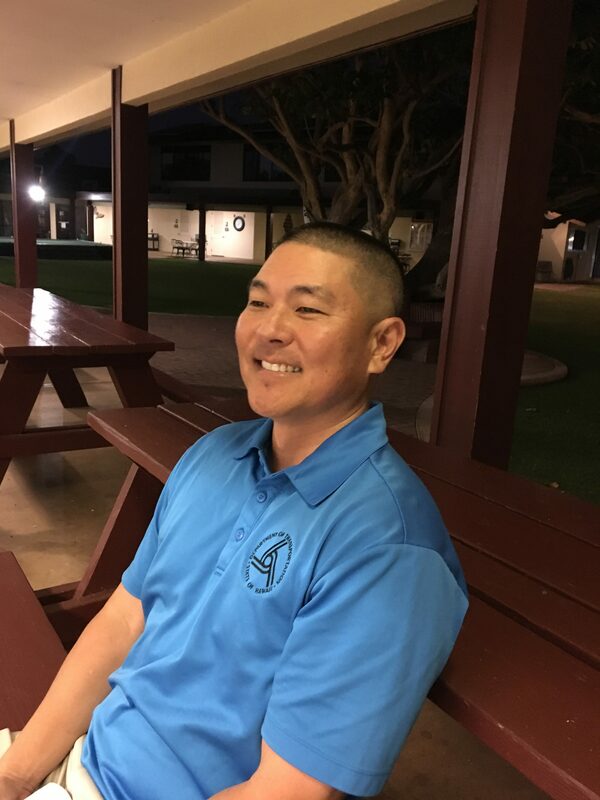 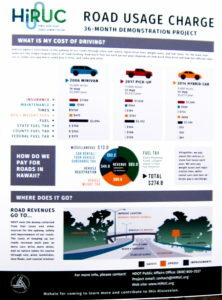 These questions and more can be answered by Robin Shishito, the Maui district engineer for the Department of Transportation. 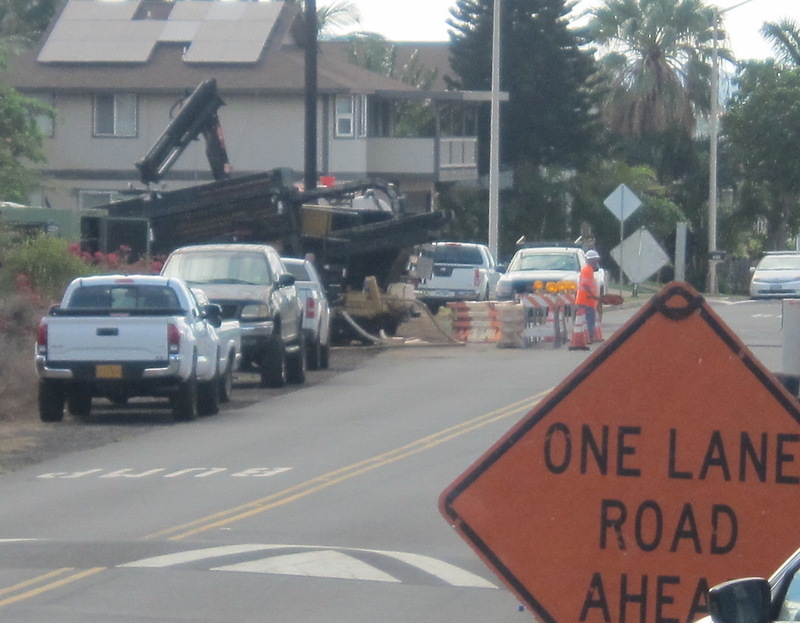 What’s being paved here in Kihei?- Nothing, & here’s why.